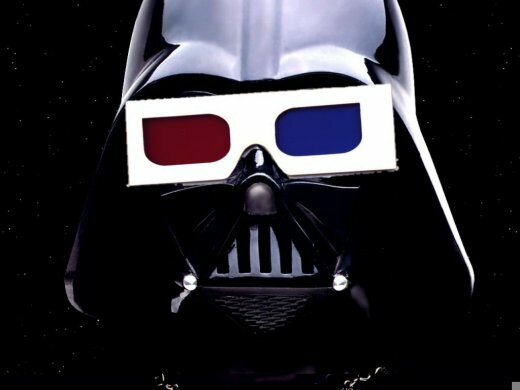 It’s official: Star Wars will be issued in 3D, starting on 10 February 2012. But as George Lucas having to start at the “beginning”, meaning The Phantom Menace, this means we will have to wait until 2015 to get the first of the old trilogy, A New Hope, in 3D. Starting next year, one film will be released each year over the next six years. Do we look forward to seeing Luke Skywalker hitting that Death Star exhaust vent and blowing the whole thing up in 3D? YES. Do we want to see Jar Jar flop around the Galactic Senate, enhanced by technology? … We’re going to need the force to be with us for that one.